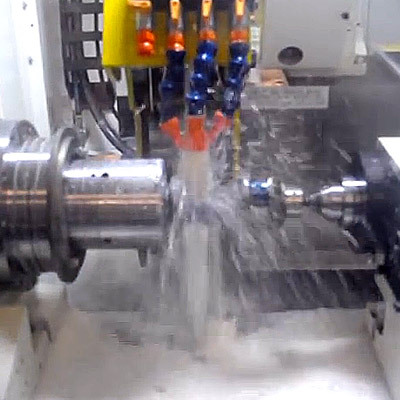 To increase surface quality and throughput on grinding applications it is important that your CNC supports features designed to get the best out of your machining processes. 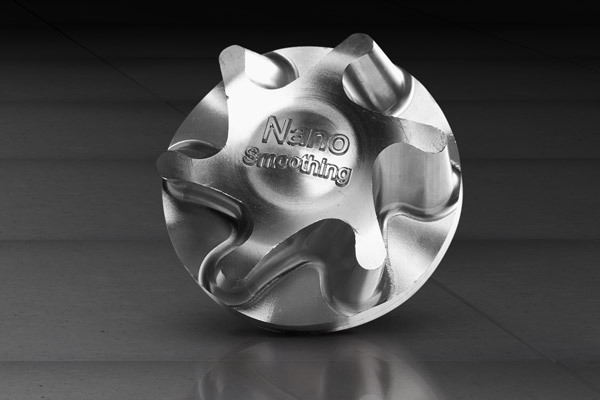 Whether you are employing cylindrical grinding to improve the surfaces on turned workpieces, flat grinding to create shapes and surfaces or 5 axis grinding to make tools, maximising productivity and getting the best results from your CNC machine is also a lot easier with the help of a dedicated partner. 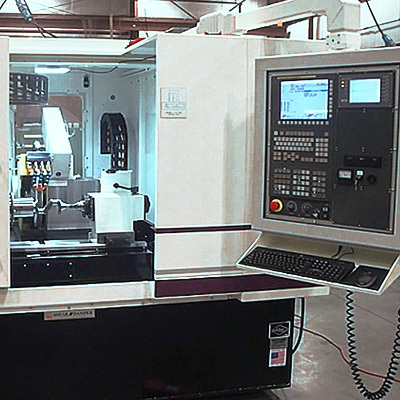 To increase cycle times on grinding operations, software is available that measures the pressure and noise generated during the CNC grinding process. 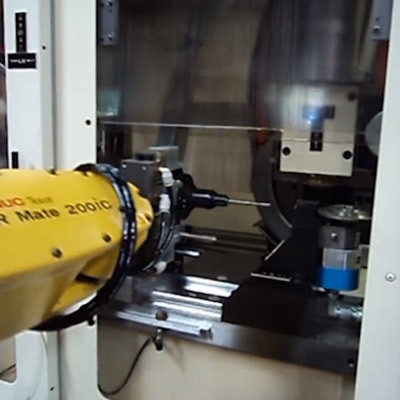 When, because of the material characteristics or cut, this software recognises that resistance on the cutting tool has diminished it accelerates the grinding wheel accordingly. Conversely, should noise and pressure indicate that resistance has risen, it slows the tool. Quick and dirty or precise? To optimise your work process, modern state-of-the-art CNCs allow you to choose exactly the mode of machining your application requires. If it needs to be done in a hurry its quick-and-dirty mode will get you fast results. On the other hand, should absolute precision be your priority, a good CNC will also support slow more precise machining. To prevent the risk of collisions on multi-axis CNC grinding machines and protect your expensive equipment, tooling and workpieces from damage, some manufacturers offer intelligent anti-collision software. By modelling your machine's tool path and stopping the machine should an issue be detected, this also prevents the need for downtime and costly repairs. Grinding complex parts often requires various tools. And the more tools you have in your changer, the more important it is that your CNC supports intelligent tool management software. This is designed to monitor the condition of your tools and manage the tool changing process to ensure extremely high tool change speeds and good cycle times. Advanced functionality on selected CNCs enables you to grind up to four workpieces simultaneously on a standard machine. Flexible path and axis assignment features on the CNC enable synchronised movement. Using a different CNC feature, it is also possible to model two workpieces simultaneously. Much easier to integrate than you would imagine, robots provide an extremely flexible machine tending solution. Rotating chain loaders offer another method of loading and unloading your blanks and parts. Whatever solution you choose, control and seamless coordination is provided by your machine's CNC. Some manufacturers provide software that lets you program your tool paths, axis movements and processes remotely on a PC. 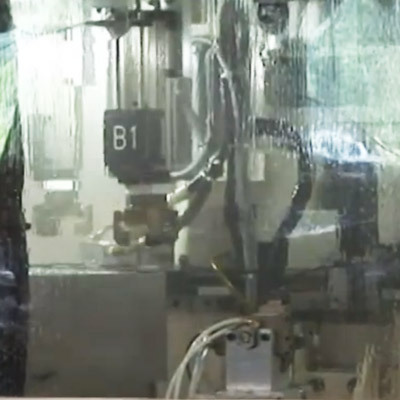 Once these motions are calculated they can be easily imported as commands into your CNC. Open CNC systems also allow you to customise your CNC grinding cycles. Achieving ultimate surface quality requires a CNC equipped with features capable of interpolating in nanometres rather than micrometres. During grinding, the effect of wear on the grinding wheel has an impact on the accuracy of the finished workpiece. This effect is exaggerated on longer grinding processes. To counter this and ensure consistent accuracy, your CNC needs to be able to compensate for wear by adjusting the position and speed of the grinding wheel. Depending on the material being processed, thermal growth can alter the radius of the grinding wheel and affect the accuracy of the finished workpiece. 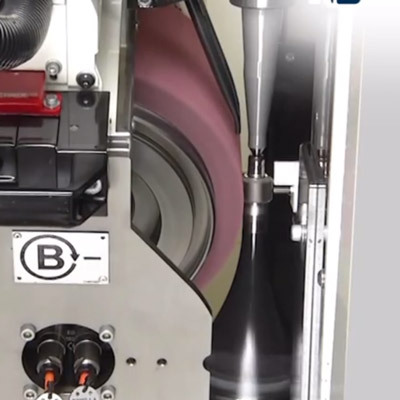 Intelligent thermal control and compensation functions measure the temperature of the grinding wheel, define its radius and compensate for changes that would impact on accuracy. 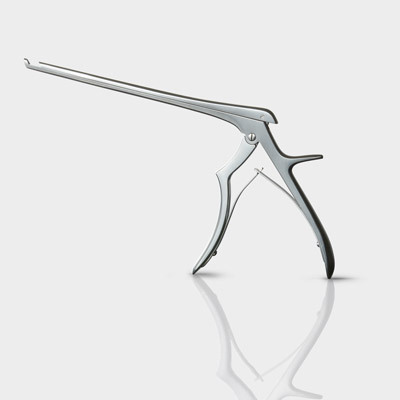 The super finishing function is perfectly suited to workpieces requiring precision finishes, such as barrels, medical components and high-quality watch parts.